The Indian government's relatively swift decision to implement a bank recapitalization plan in October 2017 was a first step in the right direction. However, it was discovered in February 2018 that one of India's public-sector banks was defrauded of $1.8 billion over the course of seven years. This revelation confirmed what everyone suspected and feared— that the problems of India's banking sector go much deeper than any recapitalization alone will be able to solve. Unfortunately, most of the recent reform efforts have focused too much on the symptoms of India’s banking crises, rather than on the sector’s underlying structural and operational weaknesses. 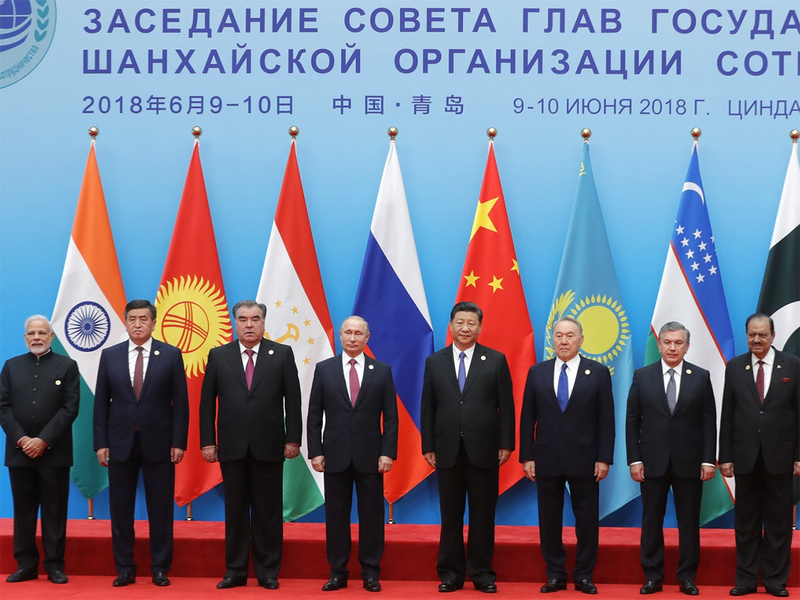 Should we pay more attention to the Shanghai Cooperation Organization (SCO)? Given its potential significance, particularly with regard to Russia and China’s engagement in Central Asia, Linda Maduz contends we should. As a result, she here explores 1) the SCO’s distinctive features in terms of its set-up and agenda; 2) how China’s priorities and Sino-Russian relations have played a key role in shaping cooperation in the organization; 3) SCO enlargement and why it has been so divisive; 4) how Europe and Switzerland could engage with the organization, and more. This article was originally published by the Center for Security Studies (CSS) in May 2018. Image courtesy of Kremlin.ru. CC BY 4.0. With Pakistan’s next general election only a month away, political parties in the country are scrambling to announce their candidates across the country. At the moment, one cannot logically predict which party is likely to form the next government due to a number of factors that are at play concerning the country’s domestic politics. 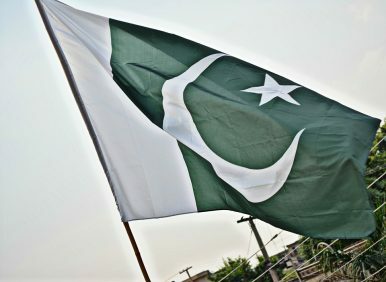 Currently, the Pakistan Muslim League-Nawaz (PML-N), which just concluded its term in office, appears to be a strong contender when it comes to forming the next government at the federal level. However, the party’s internal divisions, which may not have become public, are likely to cost it a large number of seats on election day. The party has not only lost major political heavyweights to other parties, but is also facing an internal succession crisis, which is only going to widen when the election period is over. The party’s former interior minister has decided to contest the next general election as an independent candidate, offering validation to already rampant fears that groupings in the party have developed to serious levels. While there is much ado about China’s not-so-subtle efforts in the South China Sea to expand its borders, and to attain a level of influence that extends far beyond its own shores, the emerging superpower’s international strategy goes well beyond military objectives. China’s population may not be growing at a huge clip, but its rising middle class is responsible for an uptick in consumption habits as protein gobbles up a larger share of the country’s diet. While this may not seem so ominous, there are reasons for seeing it as a medium-term existential crisis for China’s governing class. This is a country, remember, in which ravaging famines are a not-so-distant memory and only 15 percent of the land is arable. Starting in 2010, Chinese telecommunications equipment company ZTE violated the U.S. embargo against Iran in order to sell export-controlled technology to Iranian entities. 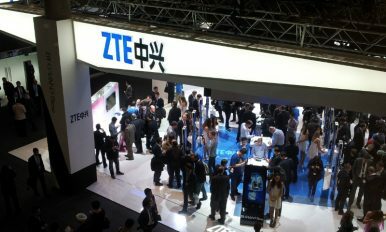 During the course of the U.S. government investigation, ZTE engaged in evasive conduct designed to prevent investigators from detecting their violations. This unprecedented scheme led to a record-high penalty of $1.19 billion. At the time ZTE fully admitted its wrongdoing and promised to bring the company’s practice in compliance with U.S. law. However, only a year later, ZTE was found issuing misleading statements and again violating U.S. sanctions during the probationary period under the 2017 Settlement Agreement. Saudi King Salman bin Abdulaziz (C), Bahrain's King Hamad bin Issa al-Khalifa (R) and Emir of Kuwait Sheikh Sabah al-Ahmad al-Jaber al-Sabah attend a Gulf Cooperation Council (GCC) informal summit in the Saudi Red Sea city of Jeddah on May 31, 2016. Just over a year ago, four of America’s Arab allies — Saudi Arabia, the United Arab Emirates, Bahrain, and Egypt — severed relations with Qatar, another key U.S. ally. They enacted a land, sea, and air blockade to punish the tiny emirate for what they claimed was Doha’s “embrace of various terrorist” entities. Observers widely thought the diplomatic spat would be patched up within a few months. After all, this was hardly the first time Qatar and its Gulf neighbors had squabbled. The war in Yemen is approaching a catastrophic battle for control of the crucial port of Hodeidah. Washington is tepidly counseling the Saudi- and Emirati-led coalition to refrain from trying to capture the strategic port, but it is far from clear that they will listen. The administration has sent mixed signals to Riyadh and Abu Dhabi. Hodeidah is the major port of northern Yemen. Approximately 70 to 80 percent of the nation’s vital imports of food and medicine arrive via Hodeidah. The Zaydi Shia Houthis have controlled the strategic port city of a half million people since 2014. It is a major source of revenue for the rebels and a historic smuggling entrepôt. The city is primarily comprised of Sunnis. It is a very humid and hot place, average daily high temperatures in the summer are over 100 degrees Fahrenheit. Pro-government forces backed by Saudi Arabia and the UAE, have launched an assault on rebels holding Yemen’s port city of Hodeidah. 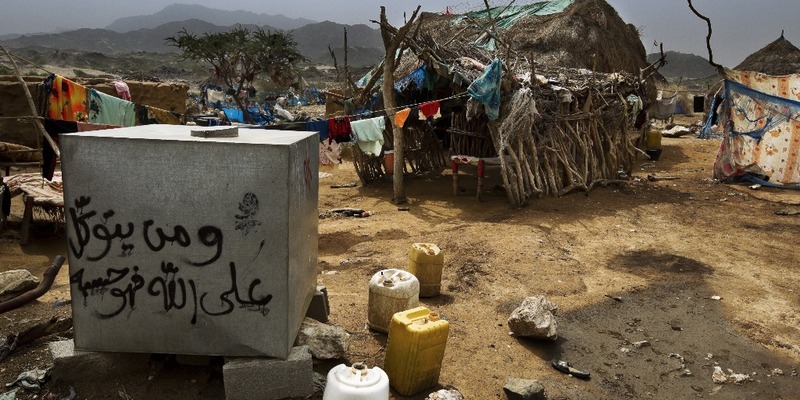 Potential humanitarian casualties are high, since the port serves as one of the only avenues for foreign aid to move into the country, where Yemenis are already facing dire conditions with as many as eight million people at risk of starvation. U.S. Secretary of State Mike Pompeo said the U.S. is ‘monitoring the situation’, but stopped short of saying that the U.S. is leveraging its influence in the region to stop the assault. Besides the humanitarian crisis, there is a national security component to the overall lack of stability in Yemen. In analysis that The Cipher Brief’s Bennett Seftel produced in late February, the risk of terrorist groups exploiting uncertainty in Yemen is high. Joseph V. Micallef is a best-selling military history and world affairs author, and keynote speaker. Follow him on Twitter @JosephVMicallef. By all accounts, the war against the Islamic State in Iraq and Syria (ISIS) is virtually over -- save for a few mopping-up operations. In December 2017, the Iraqi government declared that, after almost four years of fighting, ISIS had been defeated and no longer controlled any Iraqi towns. Russian President Vladimir Putin has made the same declaration and announced that some Russian troops will soon be withdrawn from Syria, although it does not appear that any withdrawal has yet occurred. The 21st FIFA World Cup will kick off on June 14, with the best soccer players on the planet heading to Russia to showcase their skills. Russia is a controversial choice to host the tournament, and the bidding team has been accused of bribery to secure the votes needed. But despite the controversy—and no World Cup is complete without some scandal—Russian soccer fans will have June 14 circled in their calendars. Stanislav Cherchesov’s side begin their bid for glory in Moscow’s Luzhniki Stadium on Thursday, though most observers think the team, considered one of the weakest host nations in World Cup history, won’t even get through the first round. The Reconnaissance General Bureau, North Korea’s equivalent to the CIA, has trained up the world’s greatest bank-robbing crews. In just the past few years, RGB hackers have struck more than 100 banks and cryptocurrency exchanges around the world, pilfering more than $650 million. That we know of. Students at Mangyongdae Revolutionary School, a prestigious academy in Pyongyang. 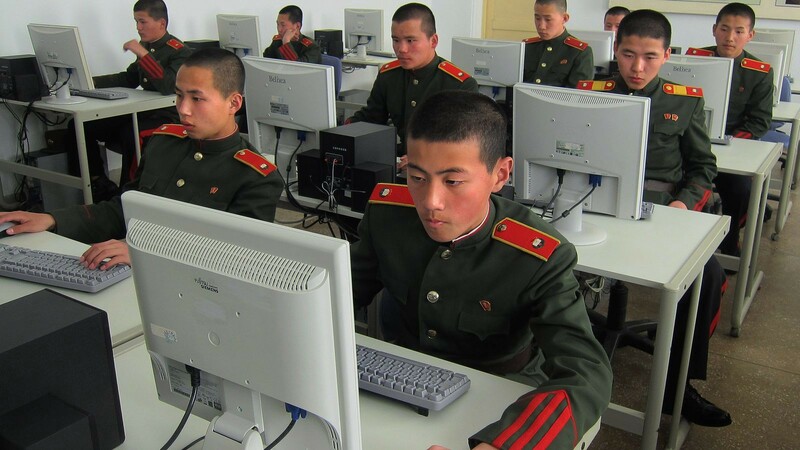 North Korea’s elite hackers are often deployed to countries with faster internet speeds to target banks around the world. In the US, they’ve gone after Wells Fargo, Citibank and the New York Federal Reserve. 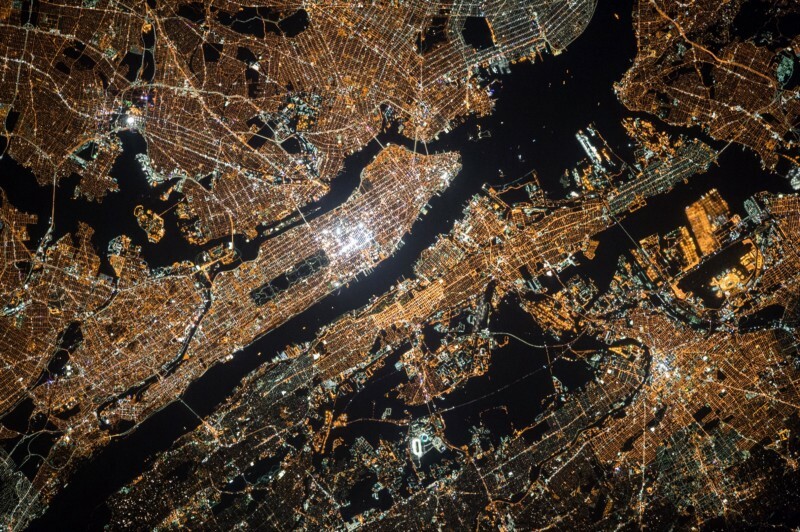 More than half the world’s population now lives in urban areas, and the 300 largest metropolitan economies in the world account for nearly half of all global output. The concentration of economic growth and prosperity in large metro areas defines the modern global economy, creating both opportunities and challenges in an era in which national political, economic, and societal trends are increasingly influenced by subnational dynamics. Understanding these large metro areas’ economic trajectory, which we measure through employment and GDP per capita measures, offers additional insights into the sources of growth that national or regional assessments tend to obscure. The unprecedented opportunity to leverage the decline of one of the most profitable monopolies in history: Microsoft Office. 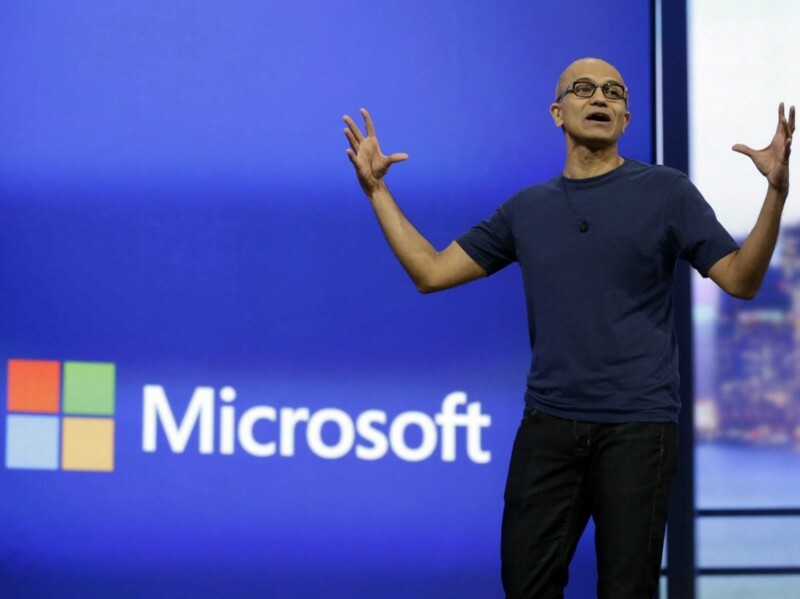 Under Satya’s leadership, Microsoft’s strategy has shifted away from “Windows everywhere” to an infrastructure and software play of “Microsoft everywhere”. More than anything, this shift is acknowledgement that the days of milking old monopolies are gone and the company must expand beyond Windows and Office to re-frame their offering and innovate again. The reasons Microsoft’s dominant position was so heavily disrupted can be summed up by two simple words: Mobile and Internet. The dynamics of that disruption are well documented, and I could write about that at length, but the focus of this post is to bring attention to the very specific opportunity surrounding the Office products and services. It took 20 years for e-commerce to bring on the shopping mall apocalypse. The next transformation will happen much faster. Anita Berisha turned her jewelry-making “side hustle” into a $10,000-a-month business. 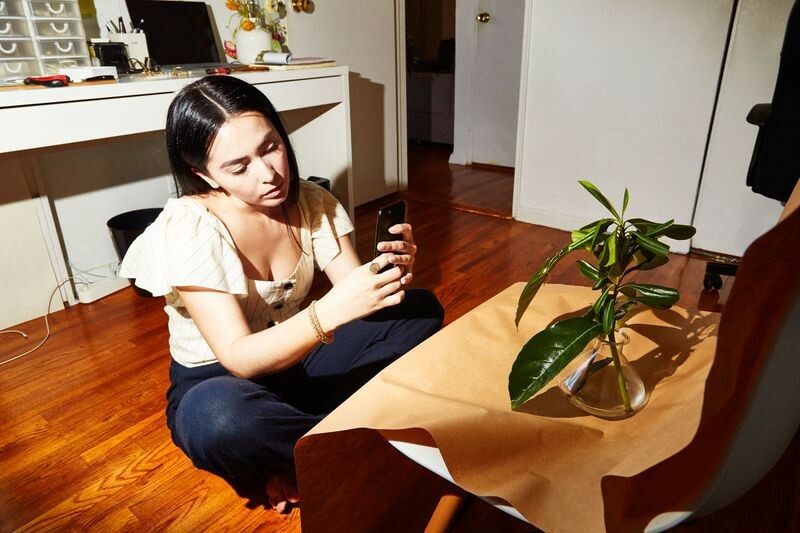 Photographer: Amy Lombard for Bloomberg Young, distracted and styled just-so, Anissa Kheloufi is part of a growing genus of Instagram junkies. As the 21-year-old flits around the Paris suburb of Saint Ouen, she’s incessantly snapping photos and videos. Usually they’re of her friend Cynthia Karsenty, who preens for the camera in swanky clothes ranging from high-waisted shorts and pin-striped jumpers to big, fuzzy slippers. Amid mounting criticism that the Trump administration is doing too little to punish Russia, the U.S. Treasury has imposed new sanctions on individuals and companies alleged to have worked aided and abetted Moscow’s intelligence services in conducting cyberattacks on the U.S. Specifically, three Russian individuals and five companies have been sanctioned for using submarines to undermine U.S. cybersecurity, according to Treasury Secretary Steven Mnuchin. “The United States is engaged in an ongoing effort to counter malicious actors working at the behest of the Russian Federation and its military and intelligence units to increase Russia’s offensive cyber capabilities. The entities designated today have directly contributed to improving Russia’s cyber and underwater capabilities through their work with the FSB and therefore jeopardize the safety and security of the United States and our allies,” Mnuchin said. WASHINGTON: A little known group of top America scientists known as JASON will, if the Senate Armed Services Committee has its way, perform a major analysis of US and allied Electronic Warfare capabilities and recommend how the US can improve this crucial element of warfare. Why is the SASC doing this: “The committee recognizes that the United States has a significant comparative military disadvantage (emphasis added) against our peer competitors in aspects of the electronic warfare mission and in the conduct of joint electromagnetic spectrum operations.” Breaking D readers, of course, have long known about America’s weaknesses in EW and across the spectrum. In an organization in which … ‘manageR’ is an insult, it is not easy to convince people that defense management is valuable. We are pleased to announce the publication of Defense Management: Primer for Senior Leaders, by the U.S. Army War College’s Department of Command, Leadership, and Management. (Download the primer here. Listen to a reading of the Preface here.) Why do we need a primer on defense management? U.S. military graduates of the Army War College spend much of the rest of their careers dealing with force development and management. 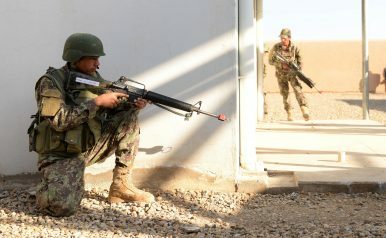 A review of 1000 colonels who attended the War College over a five-year span showed that 84% arrived from tactical assignments but only 39% went back to traditional Army units after graduation. What were the other 61% doing? DoD will continue to struggle to develop and employ effective cyber capabilities if it continues putting old wine in new bottles – applying a bad personnel model to the cyber force. The Department of Defense (DoD) must abandon its “up-or-out” promotion model for cyber forces. It should let competent officers hold their positions longer. Applying the outdated Defense Officer Personnel Management Act’s (DOPMA) staffing model to the cyber force is foolish, and makes it difficult to keep experienced, technically-proficient cyber officers in the military. DOPMA’s prescribed career paths entail officers’ attendance at a variety of schools, with several rotations through geographical areas and work domains. In the process, domain-specific knowledge that would allow officers to lead and understand the impact of their various choices in a technically complex and ever-changing environment evaporates. In a world of increasing complexity, shortened windows of opportunity to act, and constantly-changing technical environments, the generalist leaders that the DOPMA system yields may doom the military’s cyber force to failure. The Pentagon amended its “mental map” of the world last week at Pearl Harbor, when Adm. Harry Harris handed over the keys to the U.S. Pacific Command to Adm. Phil Davidson. Admiral Harris relinquished the Pacific Command; Admiral Davidson took charge of the Indo-Pacific Command. What’s in a name? For one thing, this was more than mere bureaucratic tinkering. Human beings reason from assumptions. Geopolitics is power politics that unfolds amid distinct geographic features. Assumptions about geography shape how we interpret the setting and our place in it. Changing the name of a geographically-oriented institution, like a regional combatant command, can modify assumptions about that institution, and shape expectations about its future behavior for strategic and political gain. Foes can be cowed, allies and friends comforted, U.S. armed services and nonmilitary agencies rallied behind common endeavors. Current U.S. drone policy is less transparent and less accessible under the Trump administration, said panelists at a Stimson Center forum June 7. The event was focused on the release of the Stimson Center report An Action Plan on U.S. Drone Policy: Recommendations for the Trump Administration. Rachel Stohl, managing director of the Stimson Center, called the report a cornerstone of Stimson’s work. The research team’s main purpose was to find out if Trump administration drone policies were transparent and legitimate. “In short, the Trump administration’s drone policy appears to be less restrained, less transparent, and less accountable,” Stohl said, noting several changes from past administrations’ programs. My concern is derived from personal experience and from what I continue to hear from our service members. Most of what I say here, I have said before as a Major, Lieutenant Colonel, Colonel, and Brigadier General. It was not popular then and will not be popular now. I put people first and loyalty to unit second, and mission third.